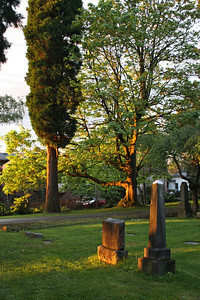 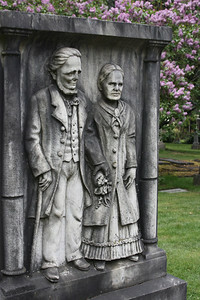 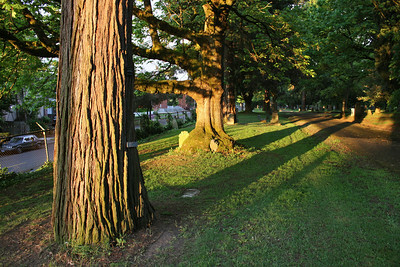 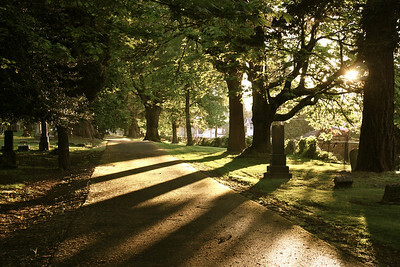 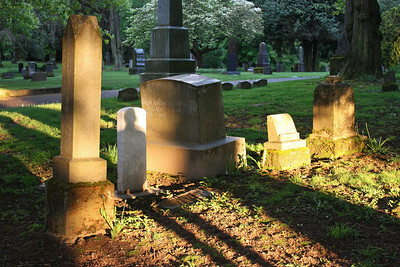 Lone Fir Cemetery is the oldest cemetery in Portland, Oregon, and houses the graves of many of the city's founding pioneers. 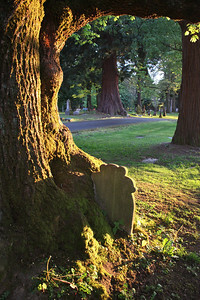 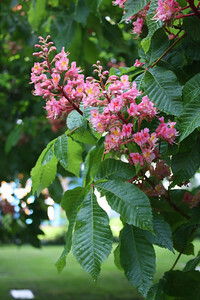 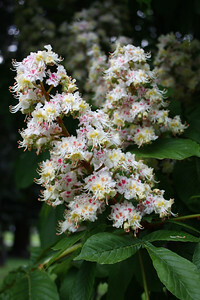 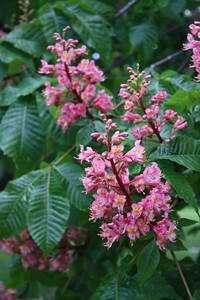 It is also home to about 70 species of trees - many of them over 100 years old. 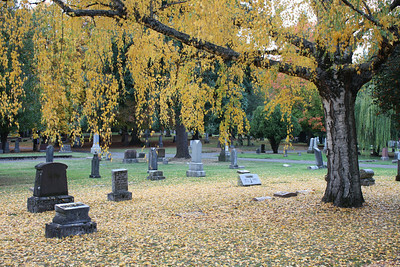 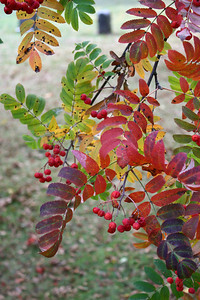 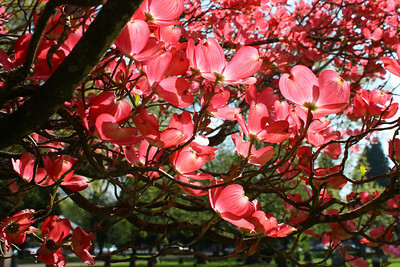 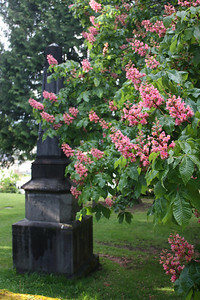 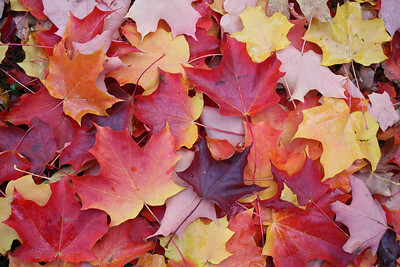 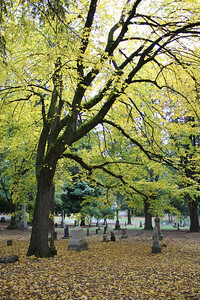 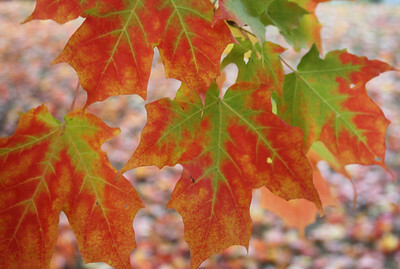 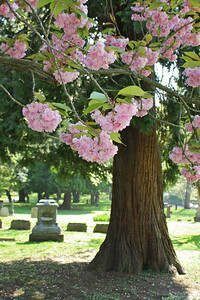 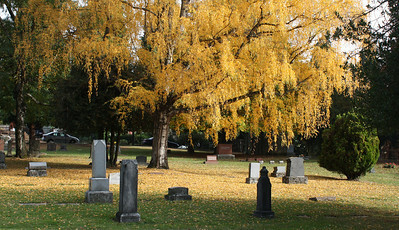 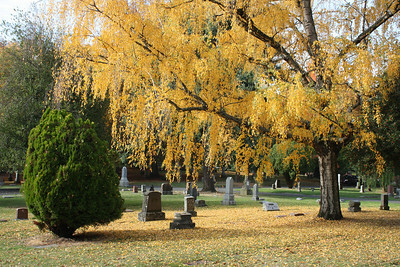 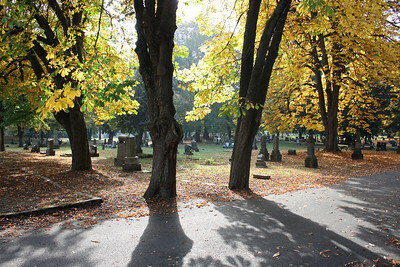 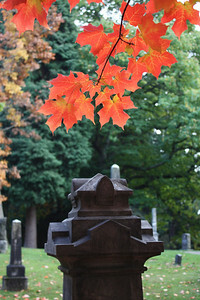 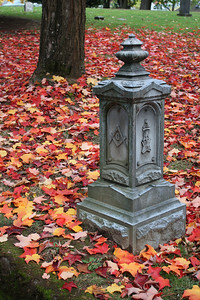 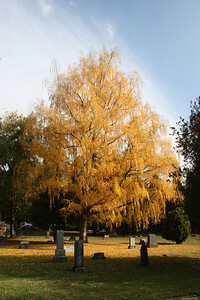 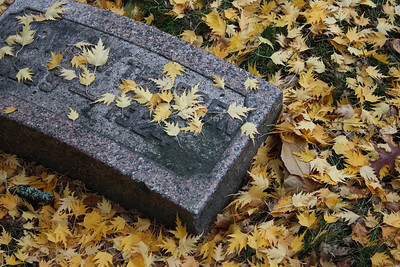 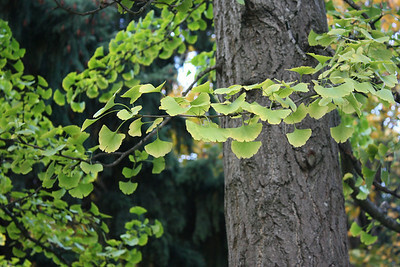 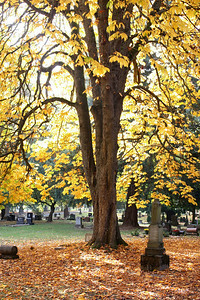 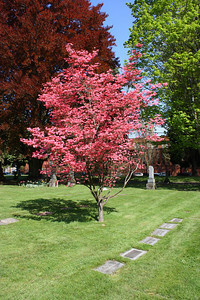 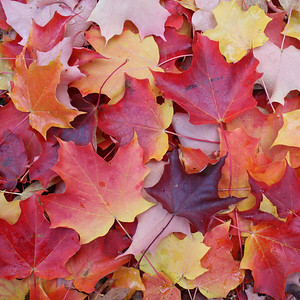 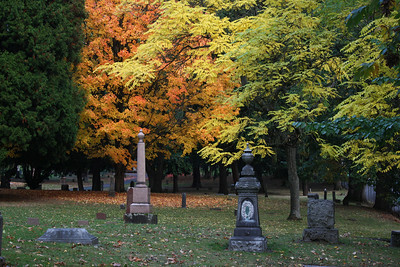 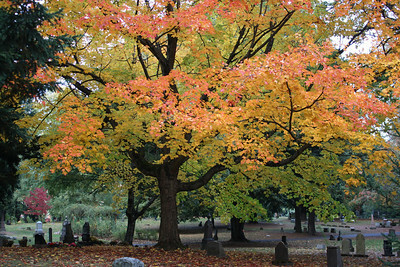 This makes the cemetery a wonderful place to walk in the spring and fall as the trees reveal their many colors.